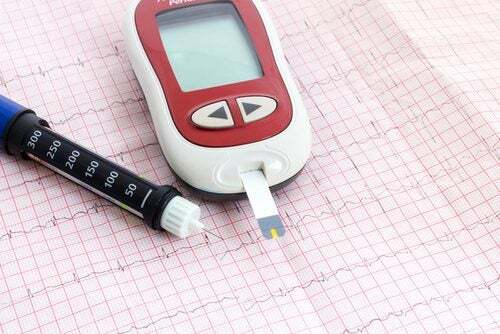 Home » Health » Illnesses » What Are the Causes of Type II Diabetes? What Are the Causes of Type II Diabetes? 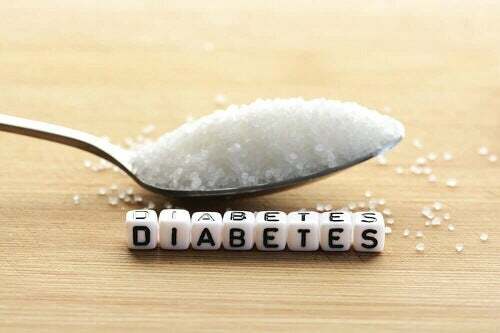 Type II diabetes is one of the most common diseases that affect thousands of persons all over the world and one of the ones that spread the fastest as well. Although it is not contagious, it is considered to be the epidemic of the twenty-first century because it can have incapacitating consequences. What are the causes of type II diabetes? Type I diabetes, also called juvenile diabetes. This is a disease that begins at birth. Type II diabetes. This type of diabetes is caused by a poor lifestyle the majority of the time. Nowadays people have very bad diets due to a lack of time or simply because it is easier and cheaper. A few years ago, only adults suffered from this disease and it was known as adult diabetes. 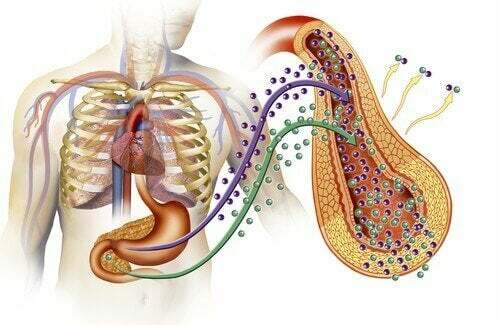 This is caused by insulin resisting metabolizing blood sugar along with the decrease in insulin in the pancreas. These two factors cause blood sugar levels to increase considerably, taking the name of hyperglycemia. 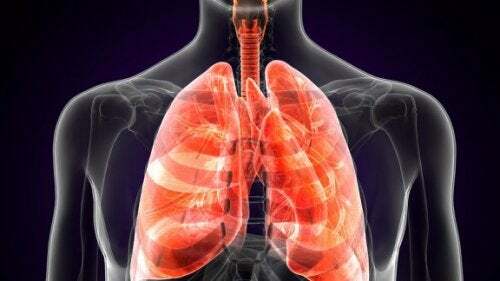 This condition causes significant long-term damages to different body organs like the kidneys and heart. It can also cause blindness and problems with healing wounds and scarring. Unfortunately, in today’s world, it is common to see teenagers and children suffer from diabetes. They have not found a cure yet. 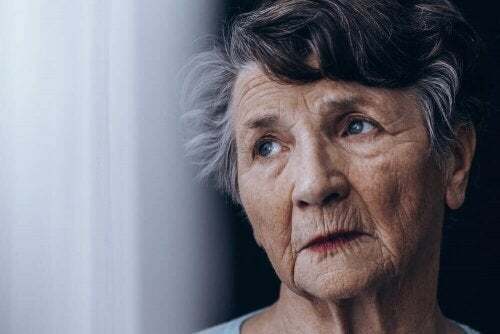 But with proper treatment, closely following the instructions your doctor says, and a drastic change in your lifestyle (especially in your diet), type II diabetes patients can learn to control and live with this disease. In the majority of cases, type II diabetes is caused by a poor diet and a lack of exercise. Over ninety percent of those who suffer from type II diabetes are overweight. It is very clear that those who are obese concentrate mainly on the stomach area. They are the ones who are very prone to this illness. If you are overweight and don’t do any type of physical activity, the risk of getting this disease increases considerably. Also, there is the genetic risk of getting diabetes. If someone in your family has the disease, it is best to take precautions since you could get it due to being related to them. People who regularly eat foods rich in carbohydrates and sugars and have a low consumption of fruits and vegetables are in the perfect condition to get the disease. Today it is very easy for most people to eat badly. It is very simple and economical to get and enjoy junk food. It’s found anywhere and anytime, at extremely cheap prices. You choose it without thinking about your health. If you make an effort and you have a healthier diet, you will definitely eliminate the causes of type II diabetes. If people don’t take care of themselves and aren’t conscious enough of what suffering from this disease means for their health, the serious consequences that it can bring, like a progressive loss of vision, kidney failure, limb amputation because of poor circulation, and many other problems, the disease won’t stop. The number of people affected will be much greater, something that is very alarming. We hope that by knowing the main causes of type II diabetes and the serious consequences it can cause will encourage you to put into practice healthy habits. This will keep you from getting sick. It is also a very good idea to tell these things to your family members and friends that may be in risk.